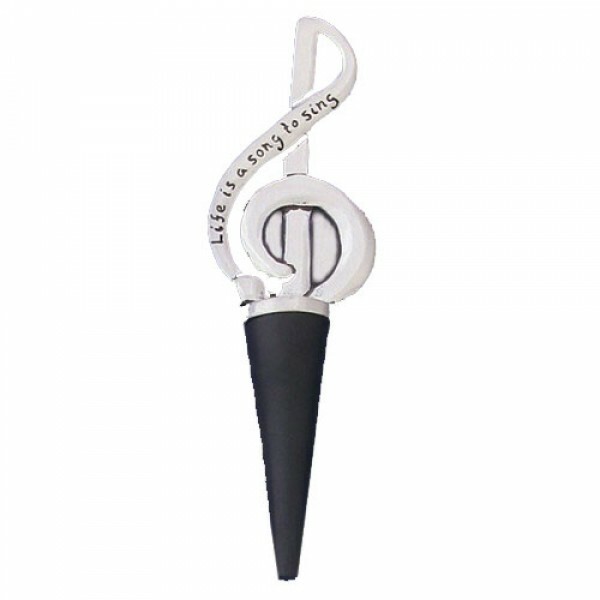 2 musical choices to top off your wine! 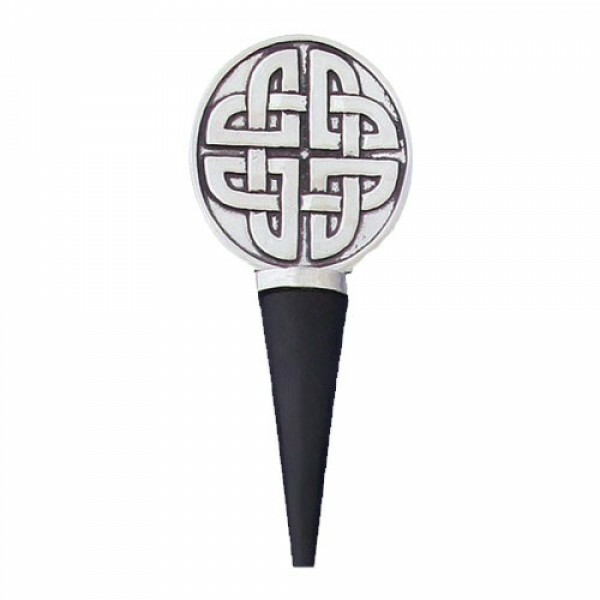 The Celtic Knot decorative bottle stopper is FDA approved rubber, screwed onto pewter base for strength & durability. The Treble Clef decorative bottle stopper is FDA approved rubber, screwed onto pewter base for strength & durability. 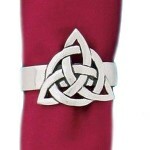 Set of 4 pewter Celtic knot napkin rings. 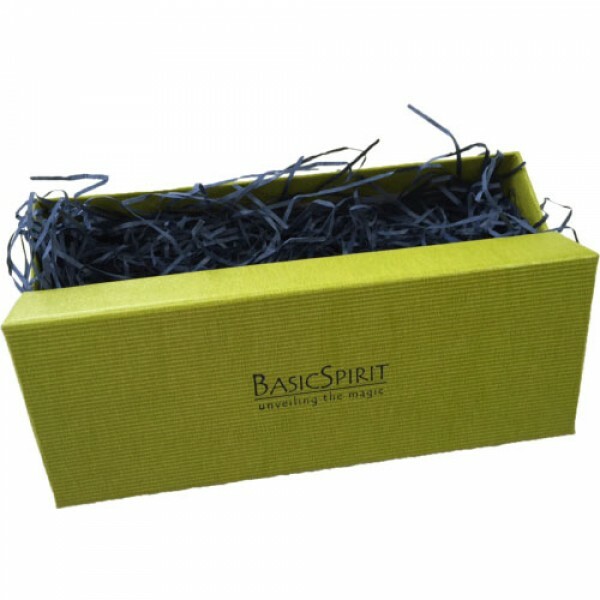 Comes gift-boxed.Basic Spirit pewter is handcrafted in a seaside studio in Pugwash, Nova Scotia. 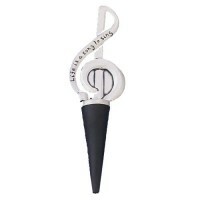 The fi..